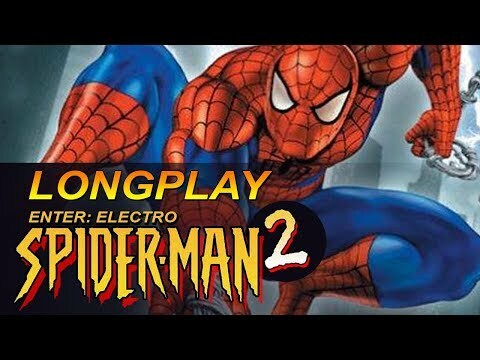 OverviewSpider-Man 2: Enter Electro is a third person adventure game based on the adventures of our web-slinging superhero. 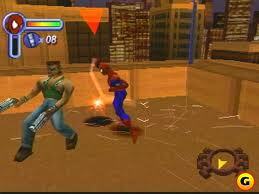 This is the game of Spider-Man 2: Enter Electro which was released on Sony PlayStation. 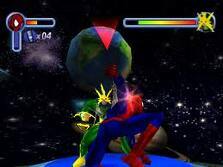 It is a fabulous game which features America's favourite superhero Spider-Man and some horrible baddies like Hammerhead, Shocker, The Lizard, Sand Man and the main vilian, Electro. You can rome around in a free roaming New York in 3Dand fight with thugs and henchmen. It also features innumerous costumes and a new feature after the release of the original spider man pc game, known as "create your spider".You can select a particular spider man costume and edit and merge powers to create a new spider man. You also collect comics from under the objects and in the open sky. I am expert in that game and finished it 20 times. 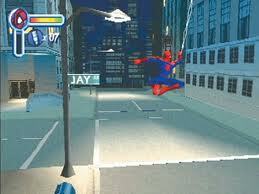 I recommend that game for all spider man lovers. Now you can add videos, screenshots, or other images (cover scans, disc scans, etc.) 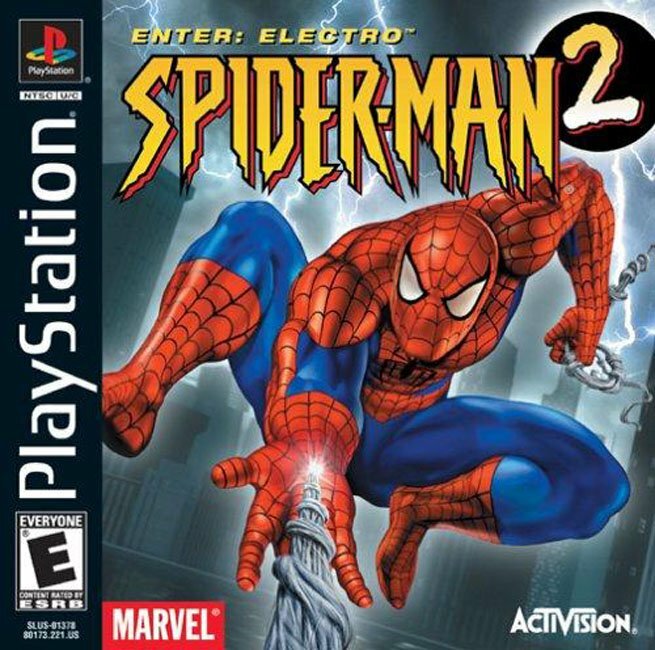 for Spider-Man 2 - Enter Electro [NTSC-U] to Emuparadise. Do it now!